Sparkly samples are just a click away. 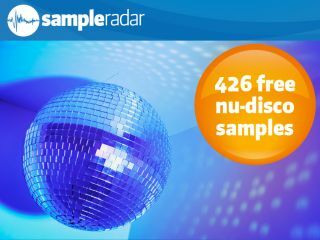 These days, we have nu-disco, which takes inspiration from the past while having an upfront sound to please today's club-goers. And SampleRadar has the sonic tools you need to make it. The samples are split into three tempo-labelled kits of loops 'n' lines, each of which contains drum, bass and guitar loops plus breaks, sweeps and drops. The nu-disco samples are supplied in a zip file, so you'll need to extract them before you can see them. Enjoy!